Description: For Halloween 2012, The Dark Carnival returns to Frankel Street, along with a circus-full of killer klowns. 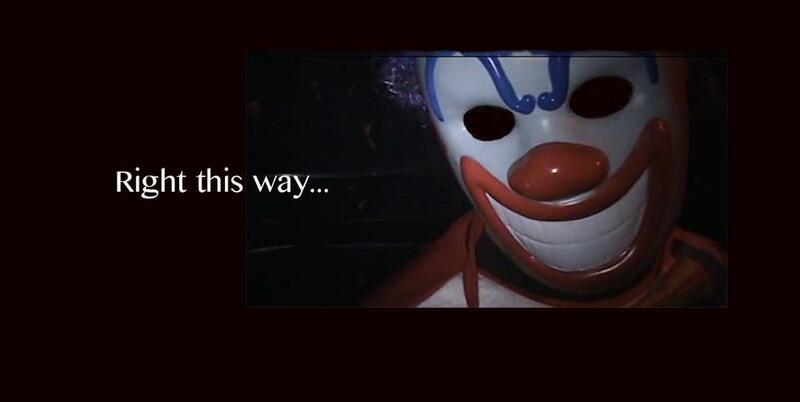 The proprietor promises to update the back story and offer something different from 2009's Dark Carnival. 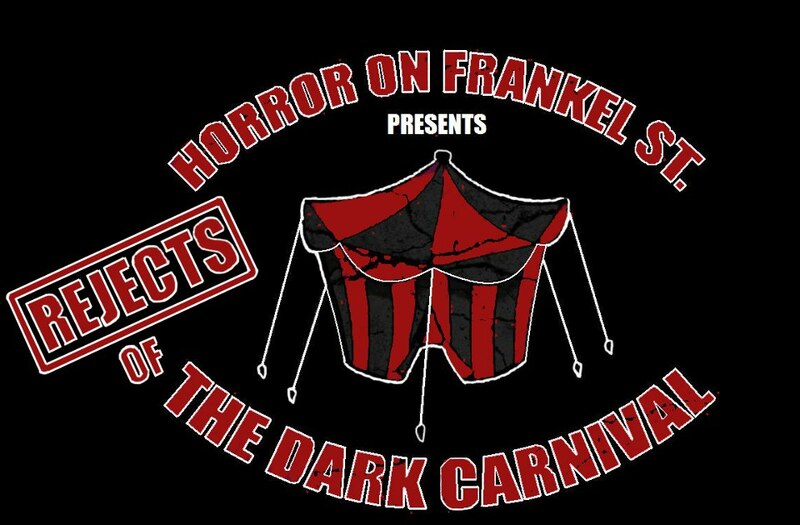 Update: This Halloween, Horror on Frankel Street presents "Rejects of the Dark Carnival." 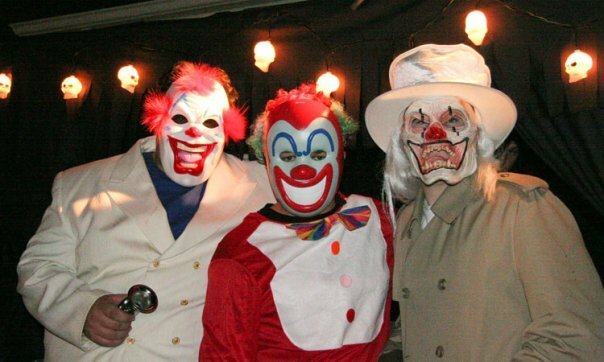 These are the clowns who were too demented to be in Horror on Frankel Street's 2009 Dark Carnival. Now, these unstable rejects have opened their home to you. Dates & Hours: October 20, 27, 31, dusk to 10pm. Admission: Free. $2 Ghost Pass lets you avoid waiting in line. 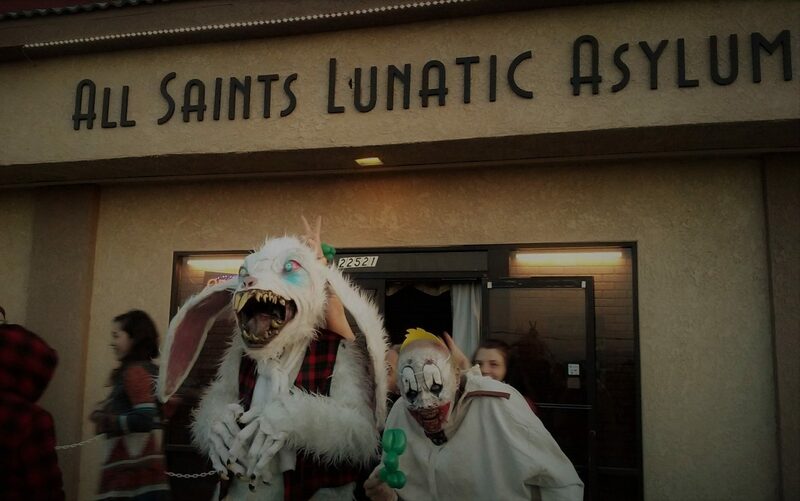 Check out our video of the Dark Carnival as it appeared during the 2009 incarnation of The Horror on Frankel Street.